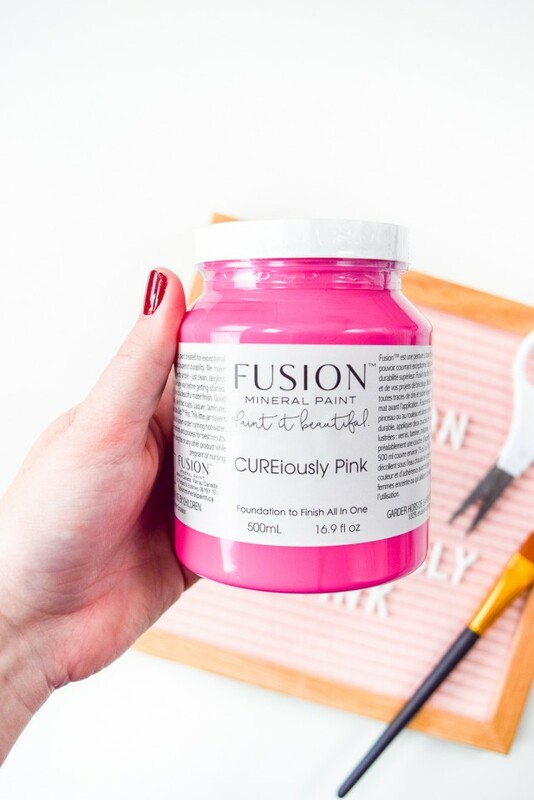 We’re absolutely thrilled at how much love we’ve received for our newest member of the Fusion Mineral Paint family, CUREiously Pink! It’s an extra special addition for us as proceeds from the purchase of every container will go to breast cancer research. 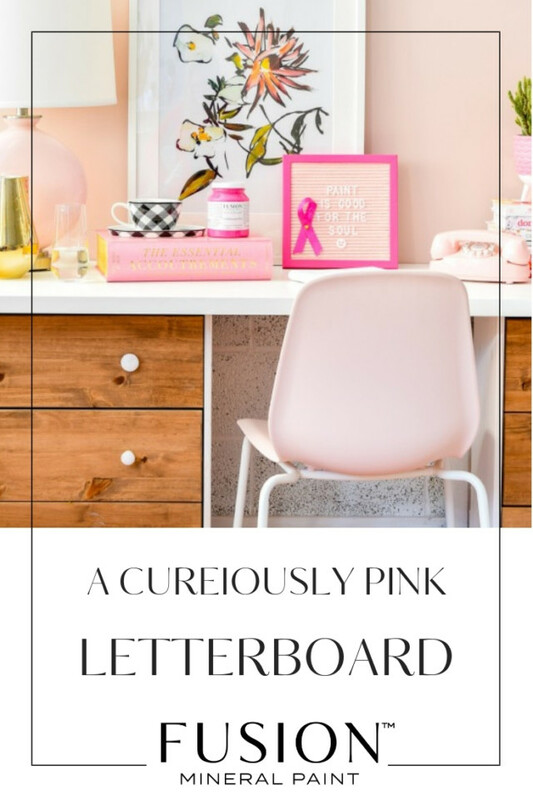 We wanted to share some pink inspired projects with you and are sharing our DIY ‘CUREiously’ Pink Letterboard today. 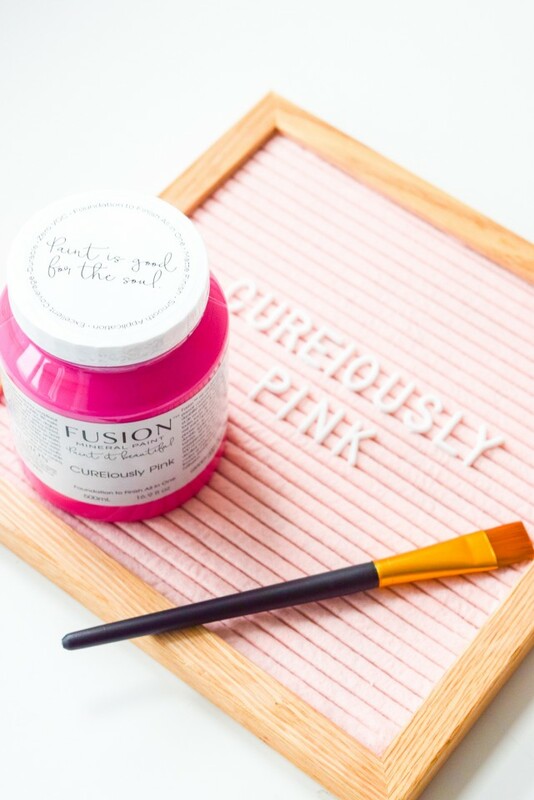 The name CUREiously Pink was chosen by a Fusion customer in our “Help us name our newest color” contest! 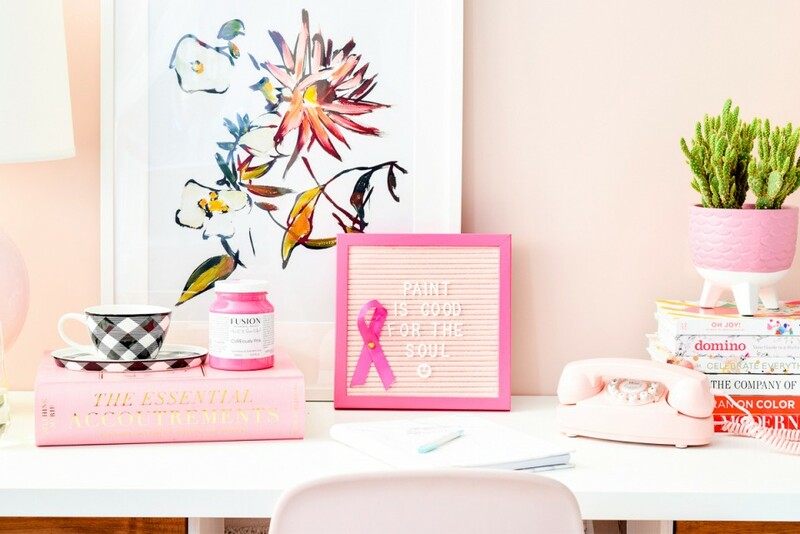 Needless to say, it’s a perfect fit and ultimately we believe, a goal that everyone has for breast cancer – to find a cure. 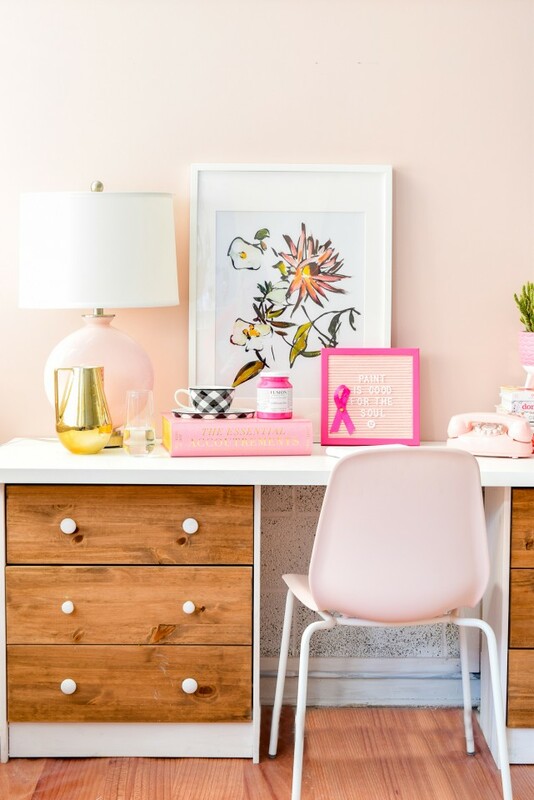 We thought it would be a lovely idea to do an easy decor piece, that you can keep for yourself or share as a gift to the pink paint fan in your life. 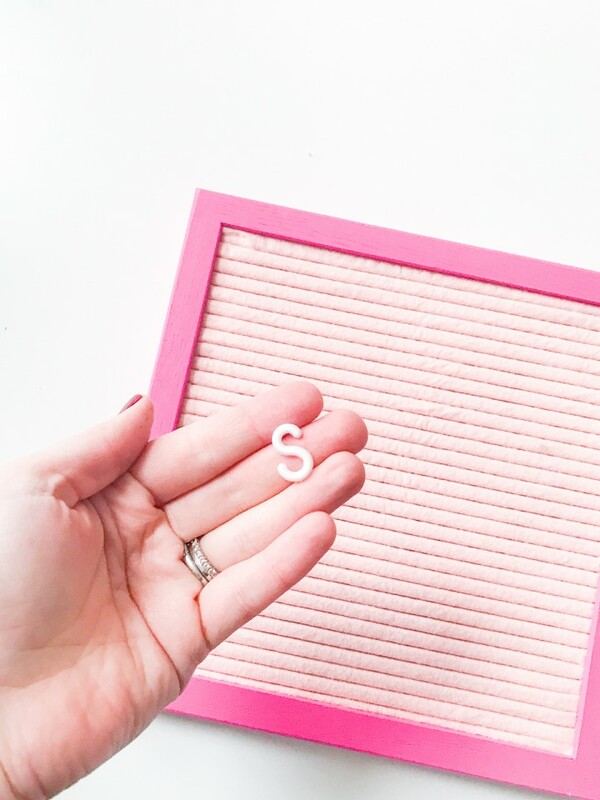 Everyone’s current favorite, a letterboard! 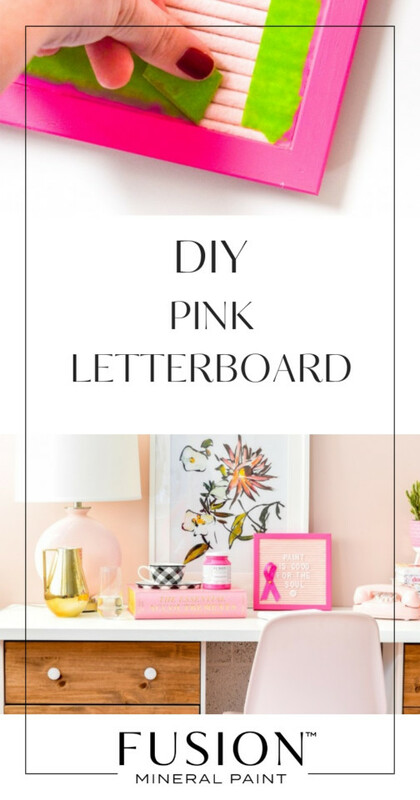 Purchase a ready made letterboard. 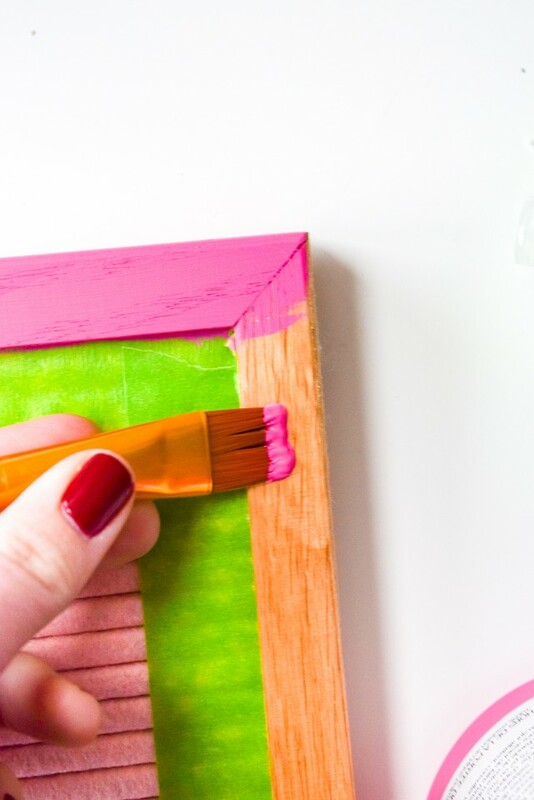 A quick internet search will bring up lots including tutorials on how to make your own. 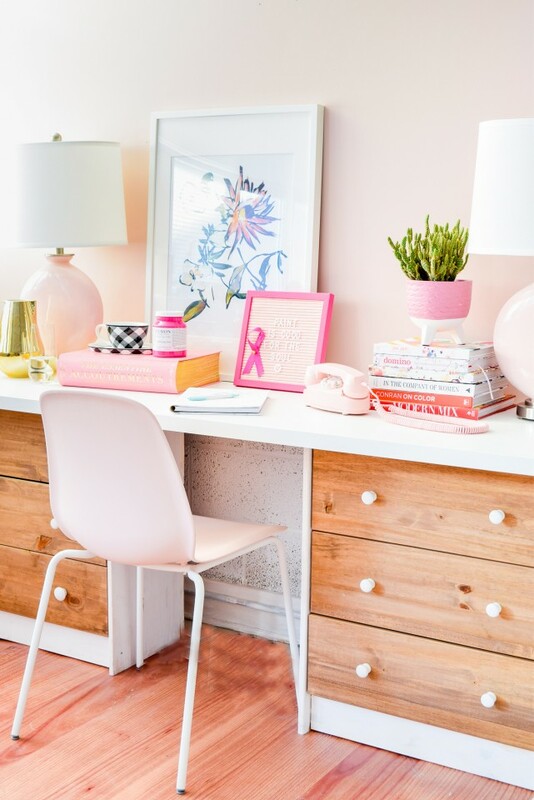 They come in so many great shapes and colors nowadays that you can choose one that fits your decor needs. We wanted a square shape so we went with that. 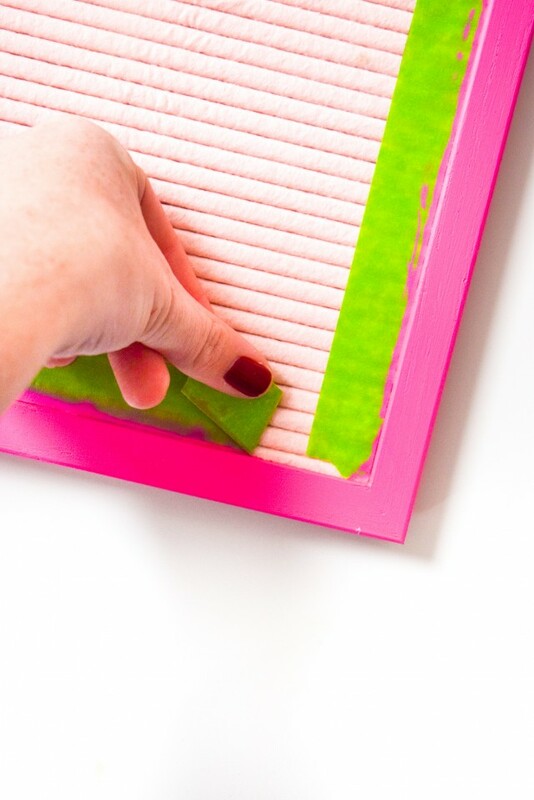 Line your letterboard felt pad with painter’s tape to ensure paint doesn’t get onto your felt pad. …add a message of your choice. 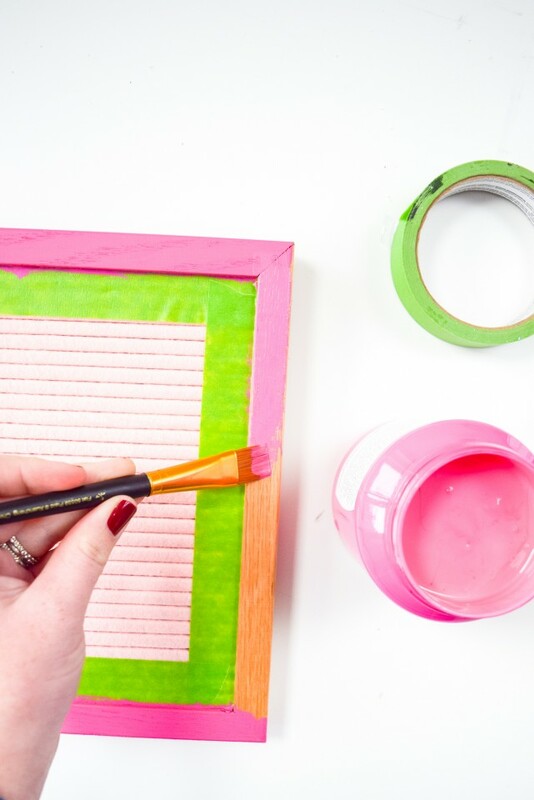 This DIY ‘CUREiously’ Pink Letterboard is fun and can be customized with your color of choice. 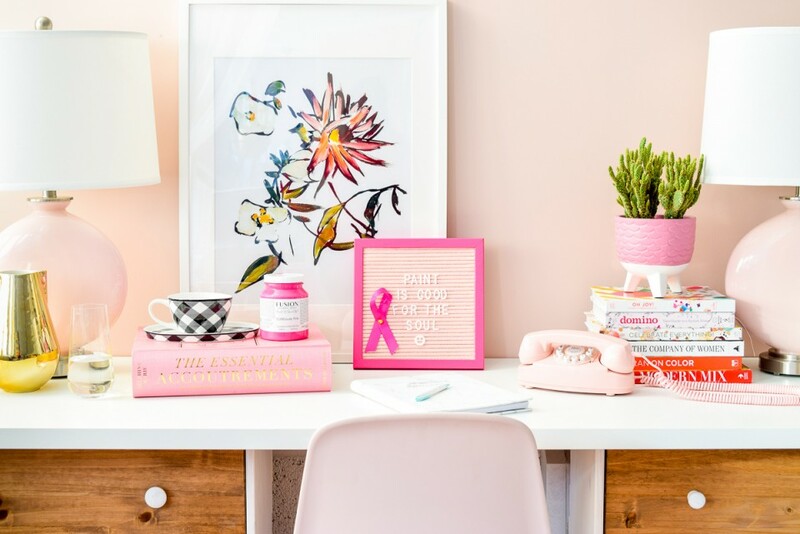 Of course we love this limited edition pink but you can pick a color that suits your home decor/office/child’s bedroom. 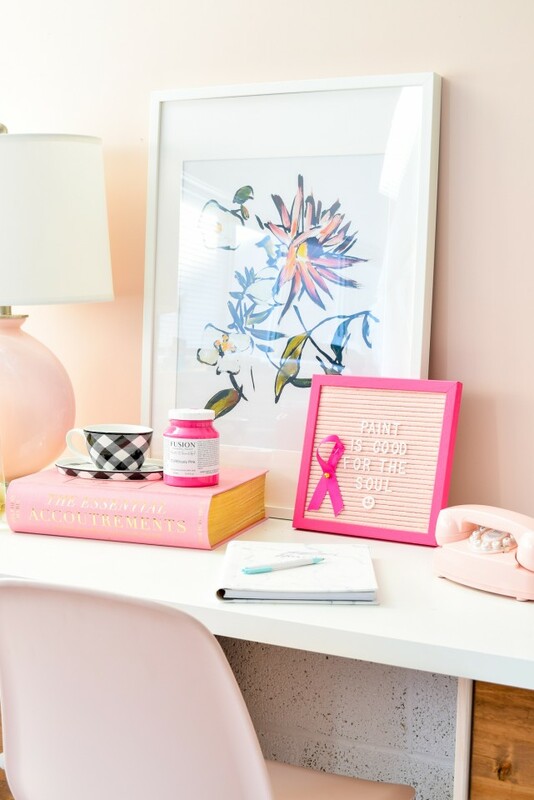 This is a quick simple way to add a pop of color to your decor and support an important cause at the same time. 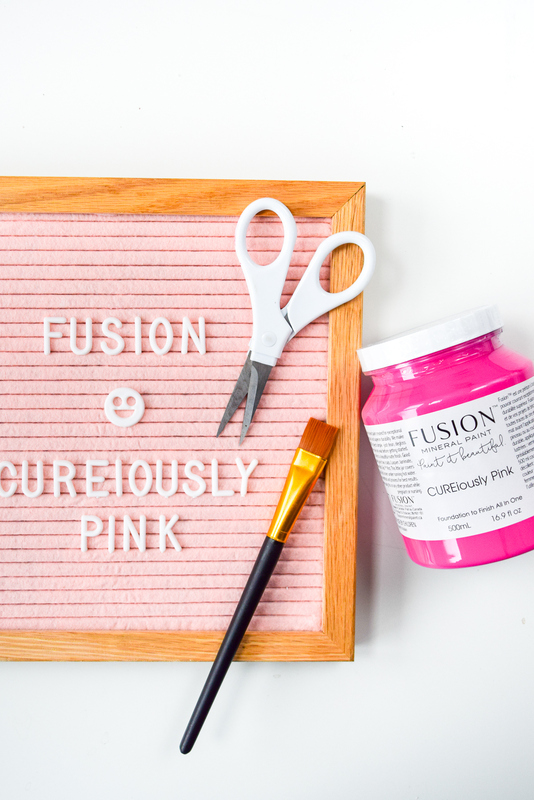 If you have completed a project using CUREiously Pink, we would love to see it. 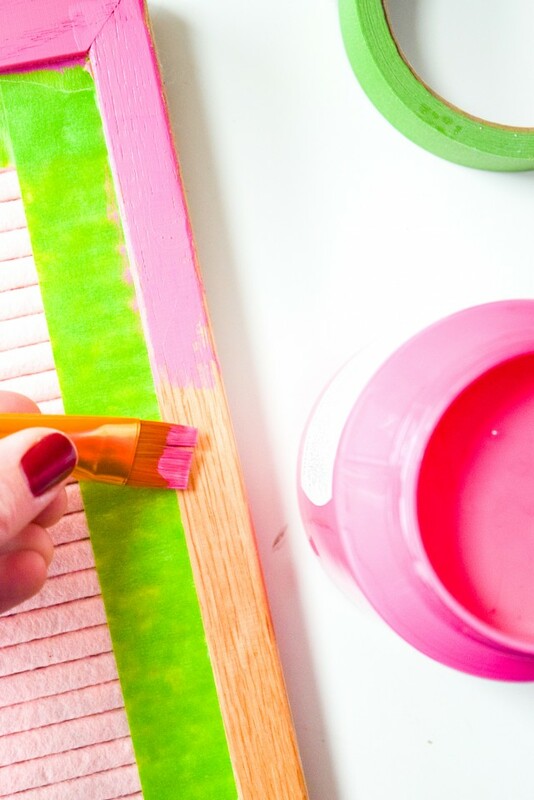 So please do share it with us in our Paint it Beautiful Facebook group.